The 2016 Schoolhouse Review Crew is getting underway and all the new Crew members are reviewing the Yearly Membership from SchoolhouseTeachers.com as their first official Crew review. 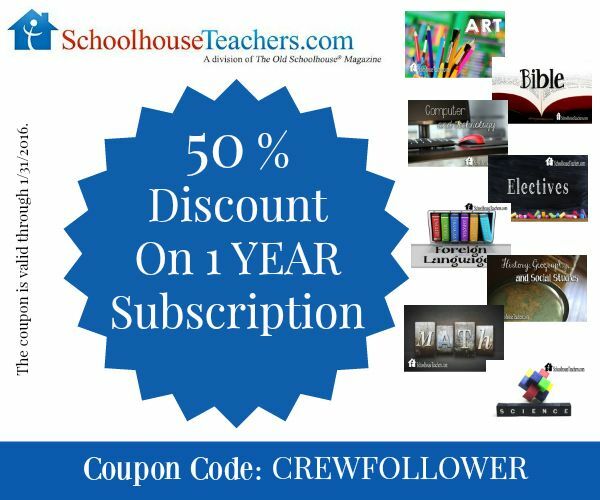 Returning members aren't required to write a review about SchoolhouseTeachers.com but I think it is such a wonderful product for the homeschool family that I wanted to tell you why. Plus I have a 50% coupon code to pass along if you would like to join. SchoolhouseTeachers.com has something for students in every grade and for mom. There are courses for every subject including electives and foreign languages. Some of the classes are shorter with only a few lessons and others cover the entire school year. 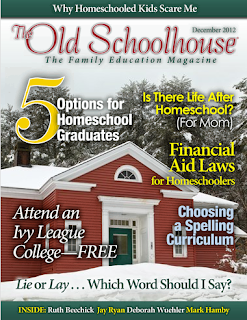 Academic courses are not the only things you have access to, the site also includes The Schoolhouse Planners, record keeping, menus, monthly ebooks, video streaming, and back issues of TOS Schoolhouse Magazine along with many other things. 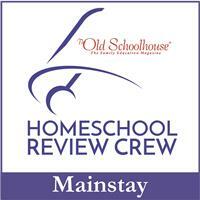 I have had a membership to SchoolhouseTeachers.com from the very first year it started. 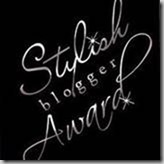 I have used several things from the site and am planning on many more. We have used ebooks, guitar lessons, the planners, and the menu. Now that my girls are getting older we are getting ready to use the College Choice Guidance, Filmmaking, Logic, and Career Exploration. And a friend just gave us a violin, so as soon as we get the bow fixed we will be using the beginning violin lessons. 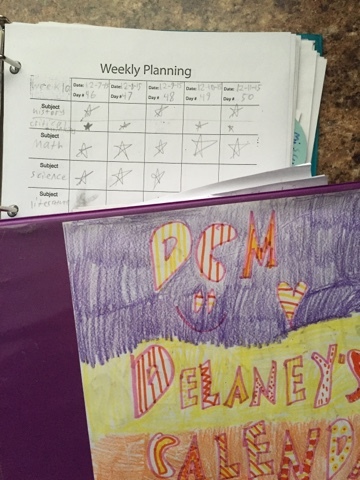 My girls and I like to keep track of our school work in a paper planner and calendar, so every new school year we spend a day looking through The Schoolhouse Planners picking and choosing what each kid would like in their planner. They all like the weekly planning pages, the attendance chart, the musical instrument practice sheets, and the book I've read sheets. Then they choose things that they want to reference for that school year. Alaina has pages about animal classification, types of poetry, parts of speech, and the multiplication chart in her planner for this year. 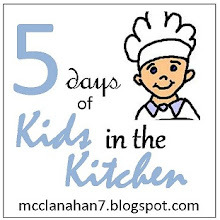 I have made recipes from the monthly menus, but we usually just pick and choose which ones we like. We don't actually follow the entire months menu. That works better for our family because we buy a cow once a year, so sometimes we need to eat a lot of beef before we buy other types of meats. So far all the ones we have tried have been huge hits around here. Amber is the one who is taking the guitar course. She already plays piano and knows a lot about music, so these weekly lessons have been very easy for her to follow. There are sheets to download, written instructions with pictures, and video segments. Amber accessed her lessons on the iPad, so she could sit more comfortably on the couch. 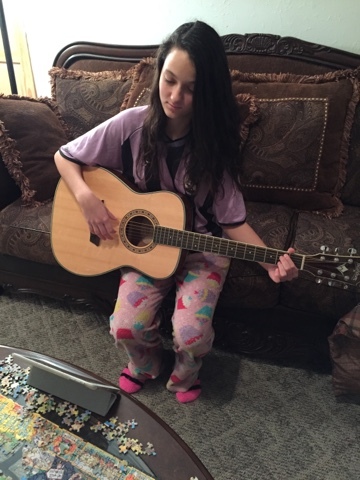 She doesn't play her guitar as much as I would like for her to, but having these lessons has helped her get started. I had my kids look around the site and asked them what they wanted to work on. They are all so different, but they decided they wanted to work on How to Write and Produce a Play and Filmmaking. They are always acting out scenes from their favorite movies or books and Delaney writes stories for fun. We might be having some very interesting entertainment around here. I love that the courses are taught by different people from all different backgrounds. Some of the teachers are certified teachers, homeschool moms, some were homeschooled themselves, and some have professional careers such as attorneys, presidents of companies, accountants, and artists. SchoolhouseTeachers.com is my favorite go to resource when I make our planners, when I am looking for something to round out our school year, or when my kids finish a subject early we search the site to find a short course to continue their education for the semester. Membership is available monthly or yearly. Monthly is $12.95 and Yearly is $139, but if you use the coupon code: CREWFOLLOWER you will get 50% off the Yearly subscription.